Property Brothers!! Two of my favorite guys! 💕 This is for real! No Hyperbole. Plan to see them at the Miami International Book Fair, November 19, 2016. 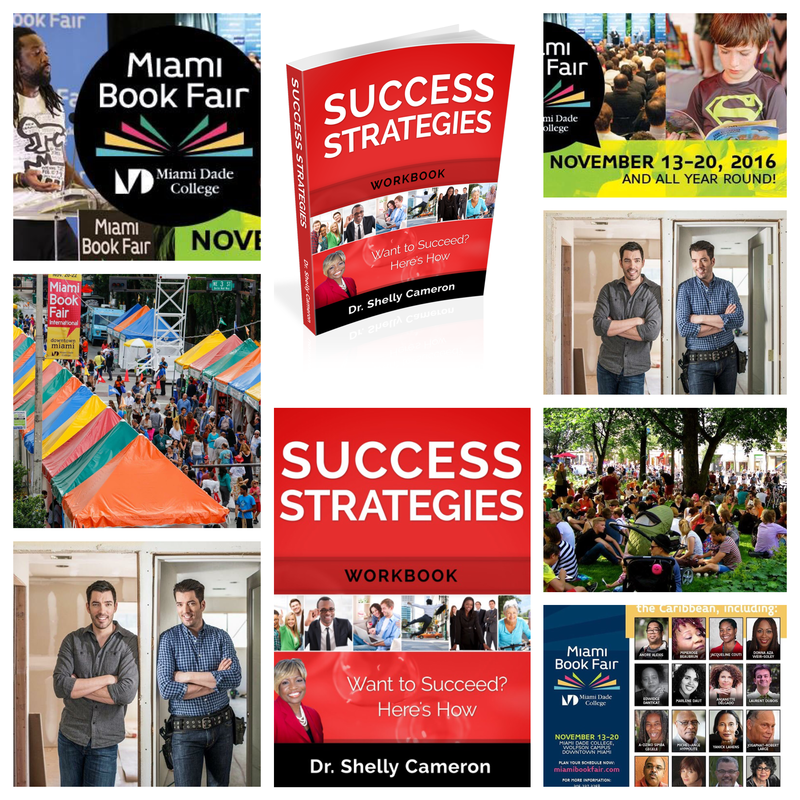 While you’re there visit my booth and pick up a copy of my NEW Success Strategies WORKBOOK! Now available! It’s the companion to the book Success Strategies of Caribbean American Leaders. It’s the result of a phenomenological study conducted with Nova Southeastern University that looked at why some individuals succeed while others don’t. Provides advice for individuals who are feeling overwhelmed, confused, discouraged, or stressed. It is easy to use and includes exercises on how to achieve your goals, take charge of your personal development, life, and career path! Lots of Prizes & Surprises! Make it a date! It’s My Birthday! Free Book Giveaway! It’s my BIRTHDAY but you get the Present!! Get your FREE Kindle copy of my book Success Strategies of Caribbean American Leaders in the United States. Learn Why Some Individuals Succeed While Others Don’t. It’s the result of a Phenomenological Study with Nova Southeastern University. If you are a hard copy Reader, contact me to receive your FREE autographed copy TODAY ONLY August 26, 2016, while stocks last (just pay shipping). Thanks for sharing this special day with me! Author Dr. Shelly CPosted on August 26, 2016 August 26, 2016 Categories motivation, SuccessTags #readers, Book, Dailypost, discover, goals, inspiration, Leaders, life, motivation, SUCCESSLeave a comment on It’s My Birthday! Free Book Giveaway! Goals, dreams aspirations. I need to write and it ain’t no Joke. I authored a book on Success and promised readers the workbook to follow in its treks. 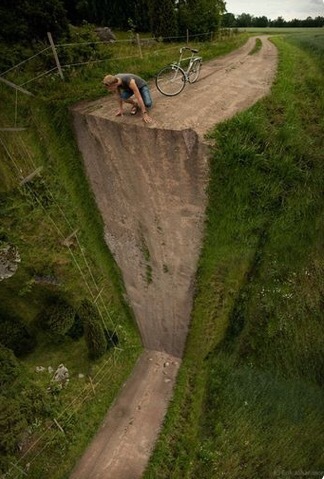 But it seems that life’s busyness has forced delays in completing the final output. What seems like such an easy task has become a waiting game. My life’s goal is to help others reach their goals and achieve their best potential. This would aptly be met providing the coaching and guidance that comes through using the workbook. A tool to help individuals understand how to maneuver the step by step process to achieve their goals. So now I must practice what I preach. Yup! I must! Life happens but I will devote the time to enable the process. Planning is everything. But writing, writing, and more writing is even more important. As writers, goal seekers, no doubt you have been there. Excuses are just that…excuses. That’s not acceptable in my world. So now for the next couple of weeks I intend to dedicate the time, effort and attention to making this tool a reality. Public commitment? Oh yes indeed! And this ain’t no joke. In manageable strides, this goal will be achieved no matter how daunting it seems. Author Dr. Shelly CPosted on August 9, 2016 August 9, 2016 Categories motivationTags #everydayinspiration, Book, Dailypost, discover, life, SUCCESS, writer, writingLeave a comment on No Joke….